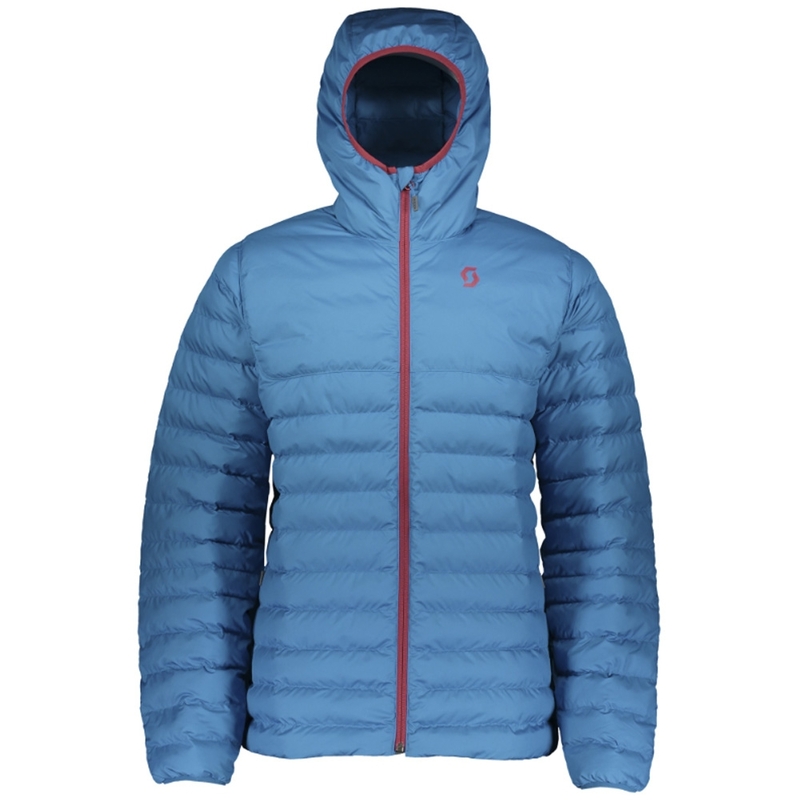 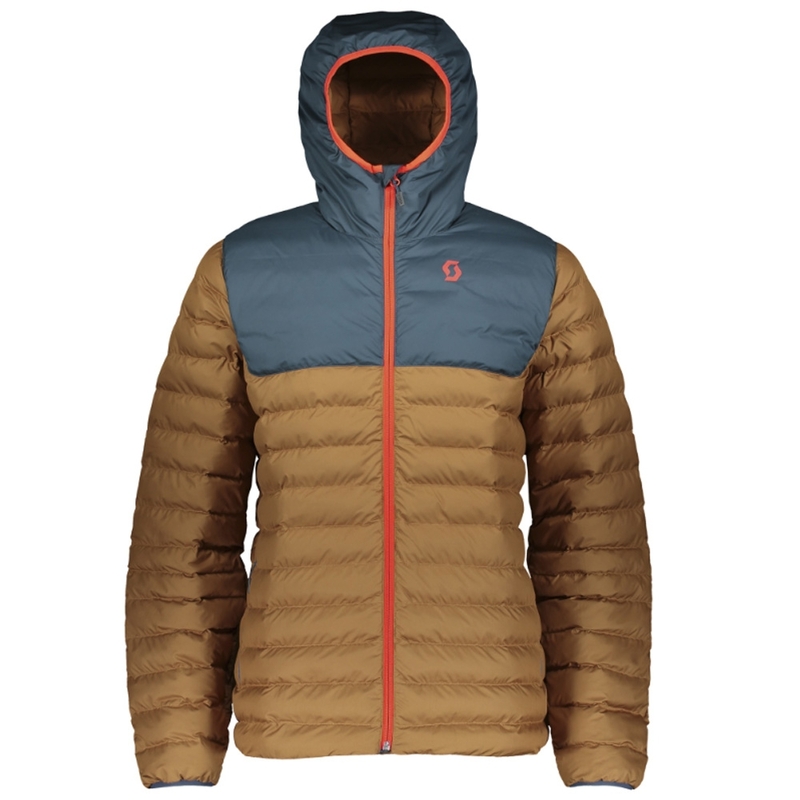 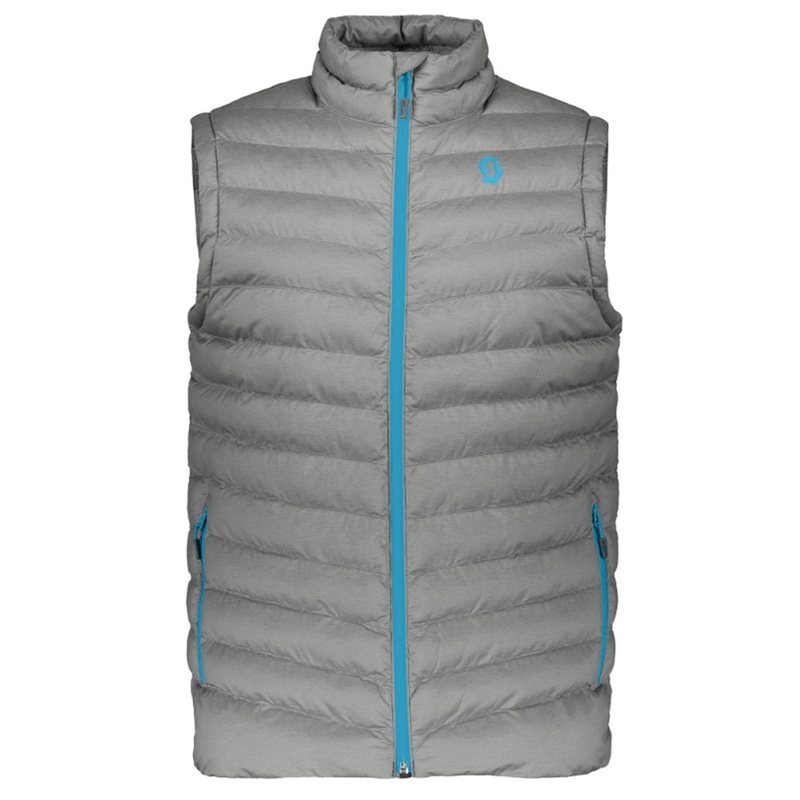 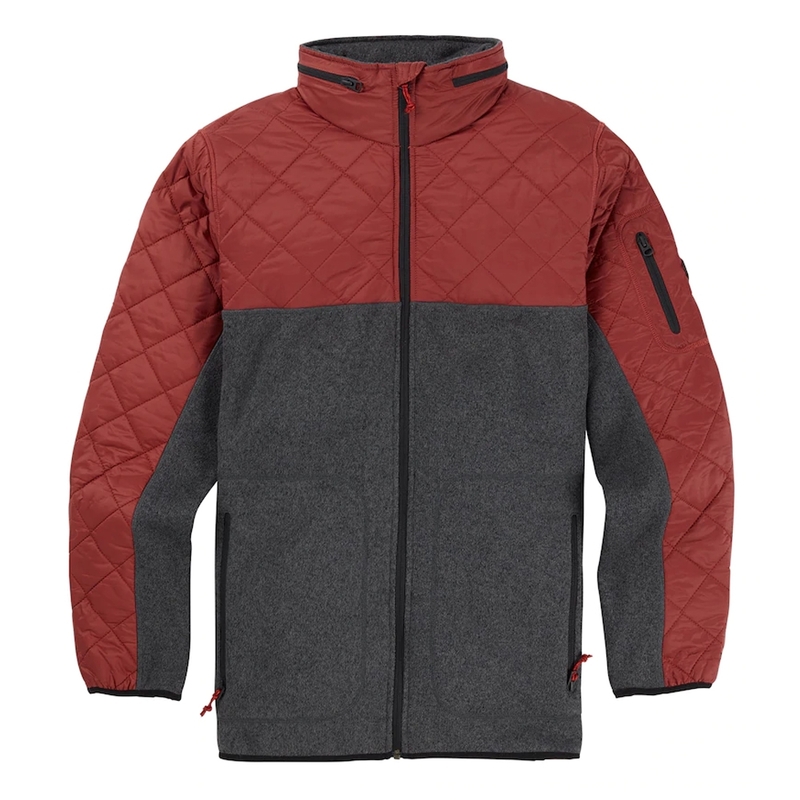 Sleek-looking and suitable for all seasons, the DISCOVERY HZ top for men can be worn under a ski jacket or over a technical tee, making it the ultimate layering piece. 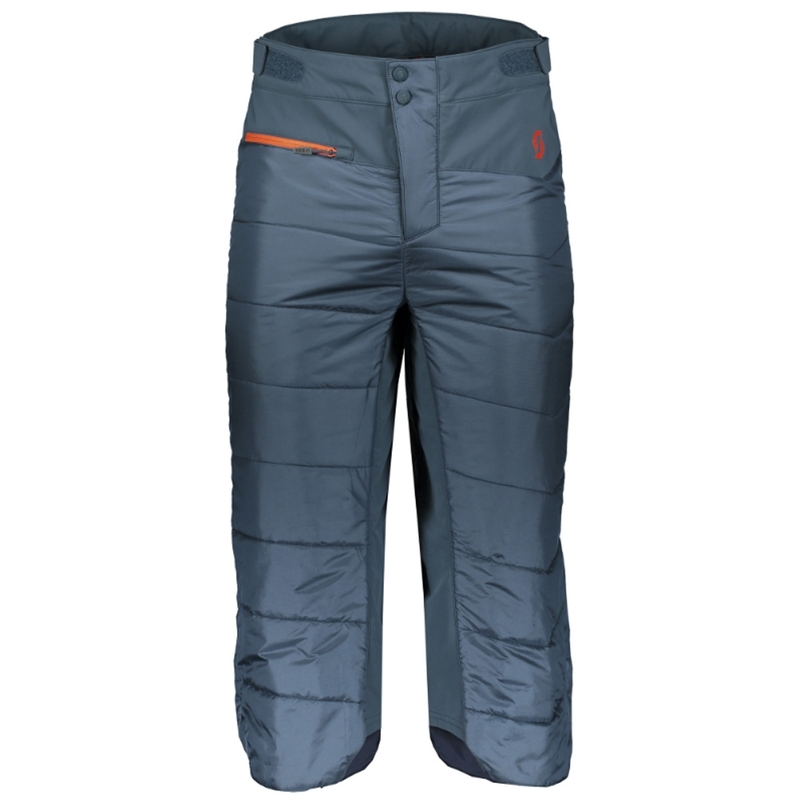 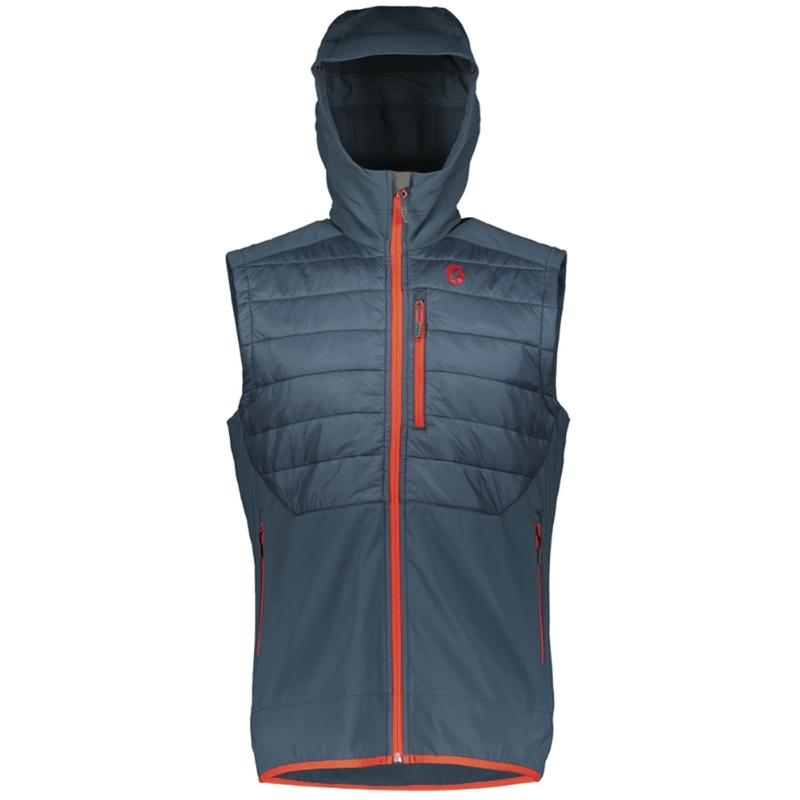 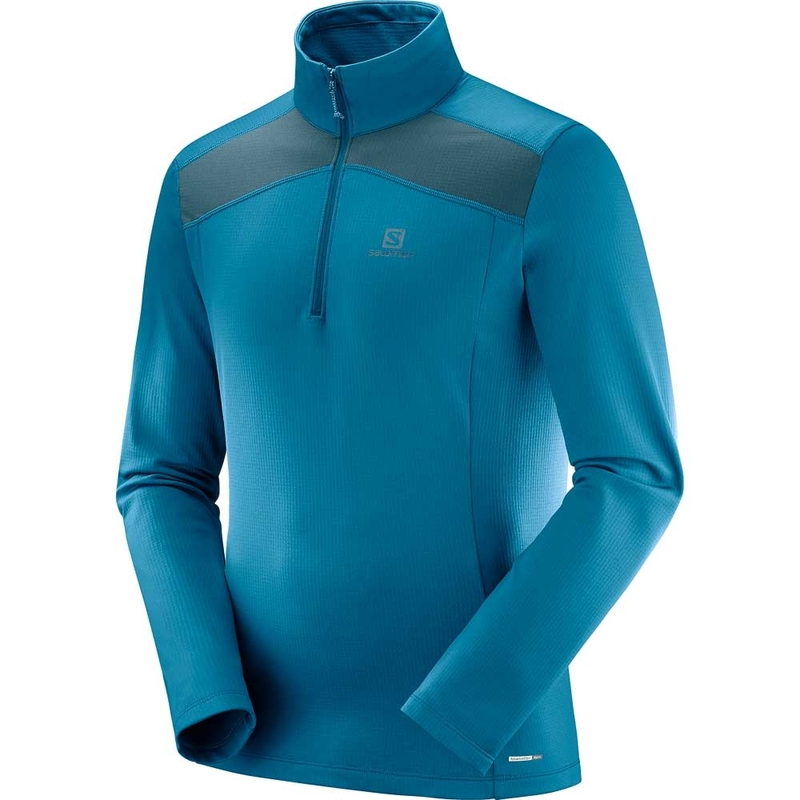 For those that seek fun and adventure year-round, this is a must-have top, suitable for a wide range of activities. 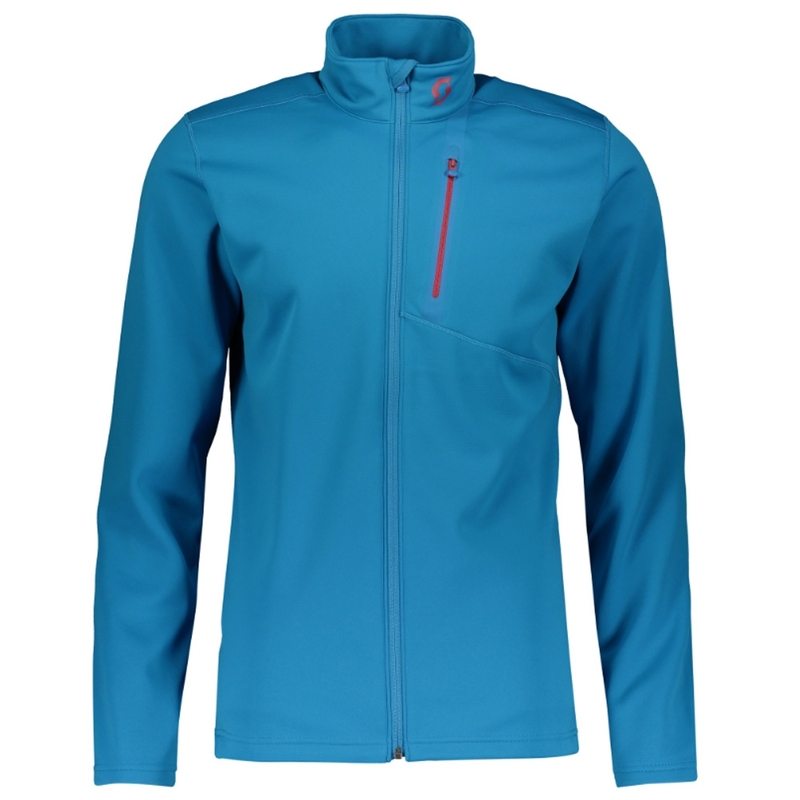 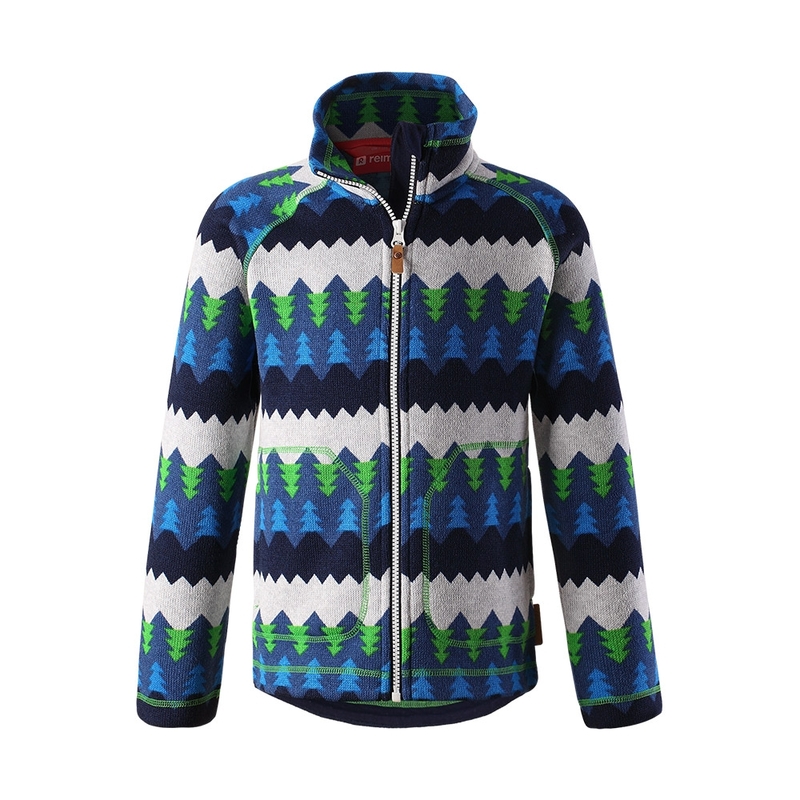 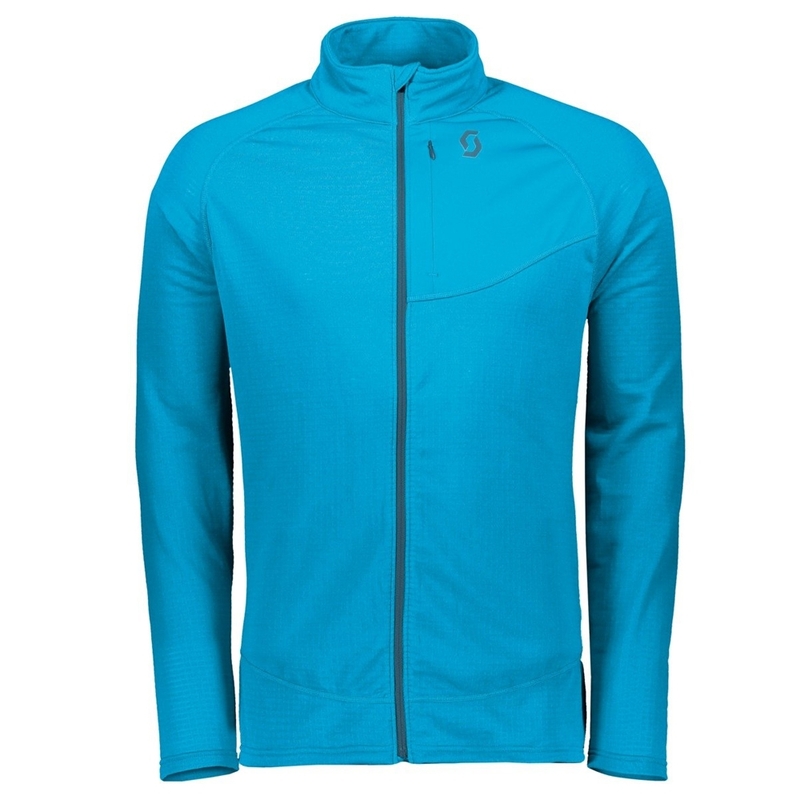 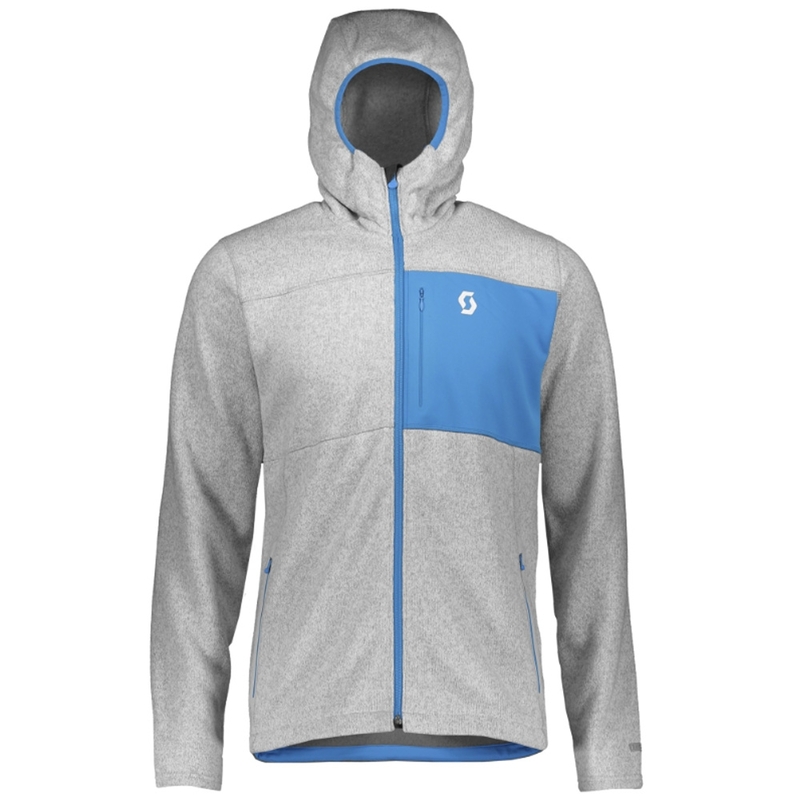 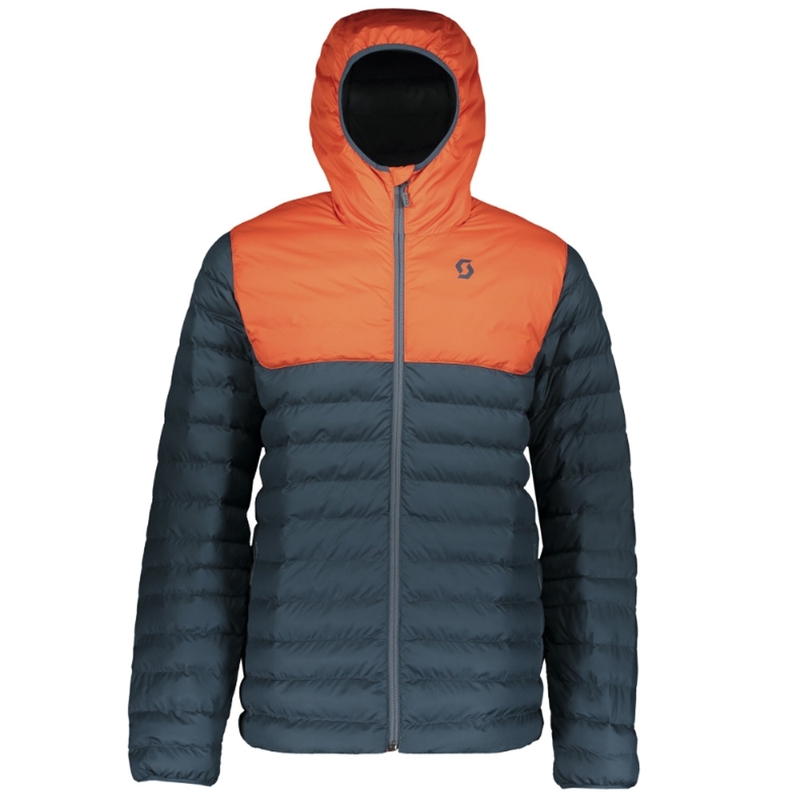 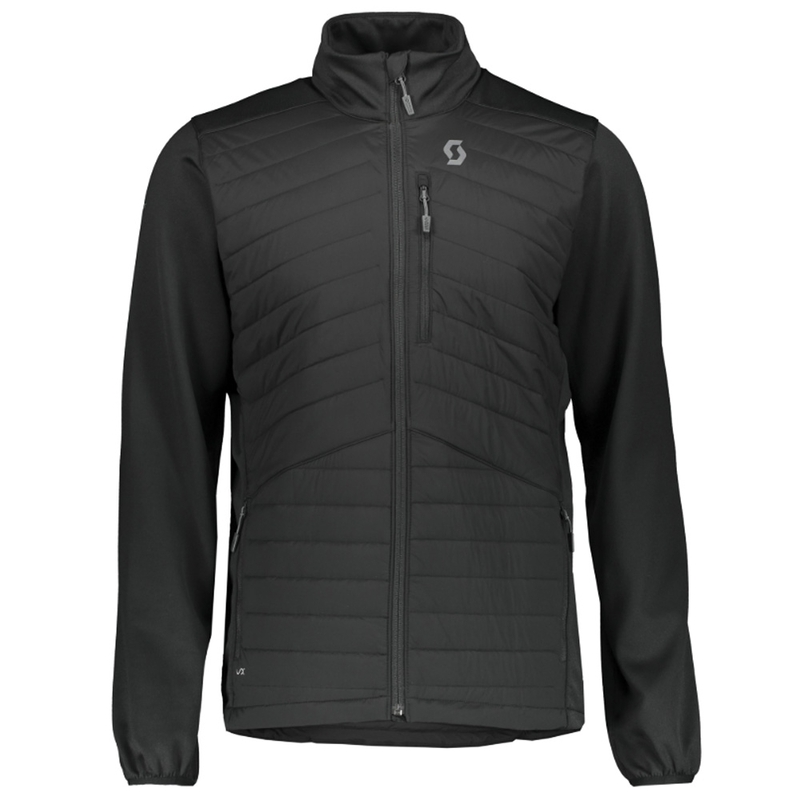 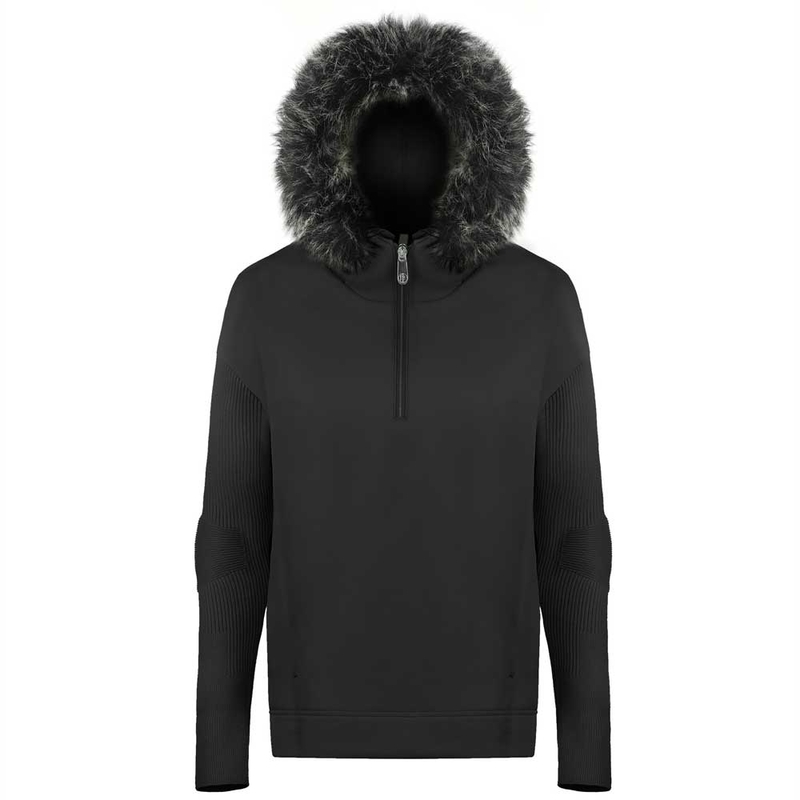 Lightweight fleece fabric is surprisingly warm for its weight, making it an ideal outer layer on cool days, and a soft midlayer under a shell. 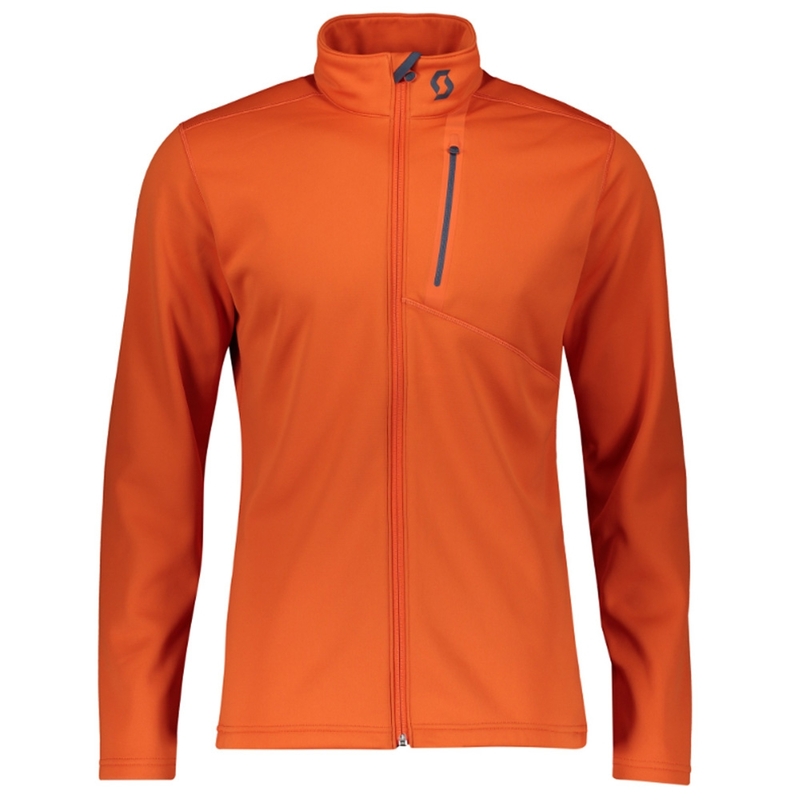 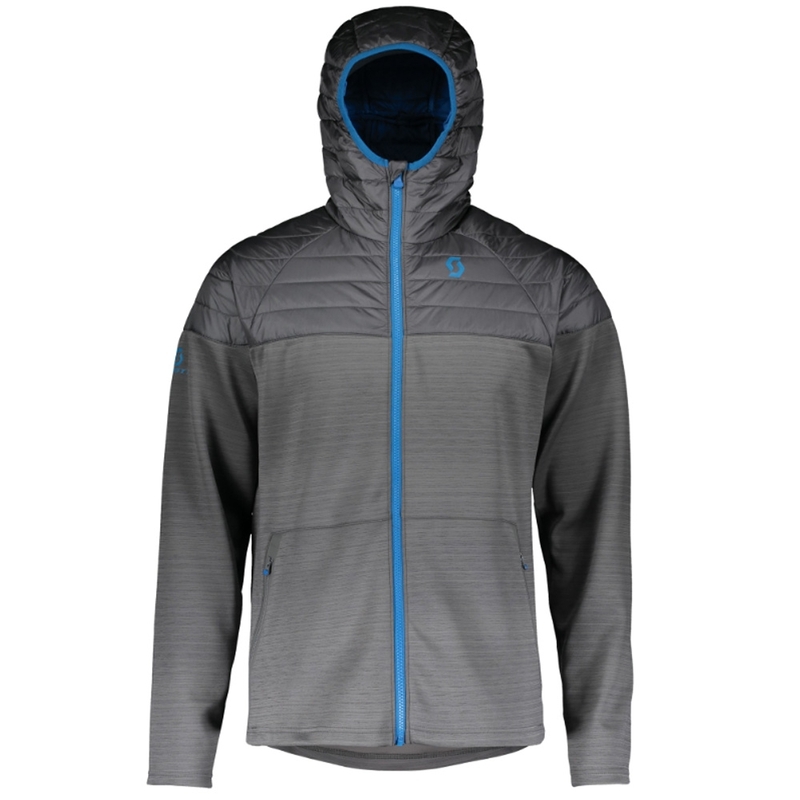 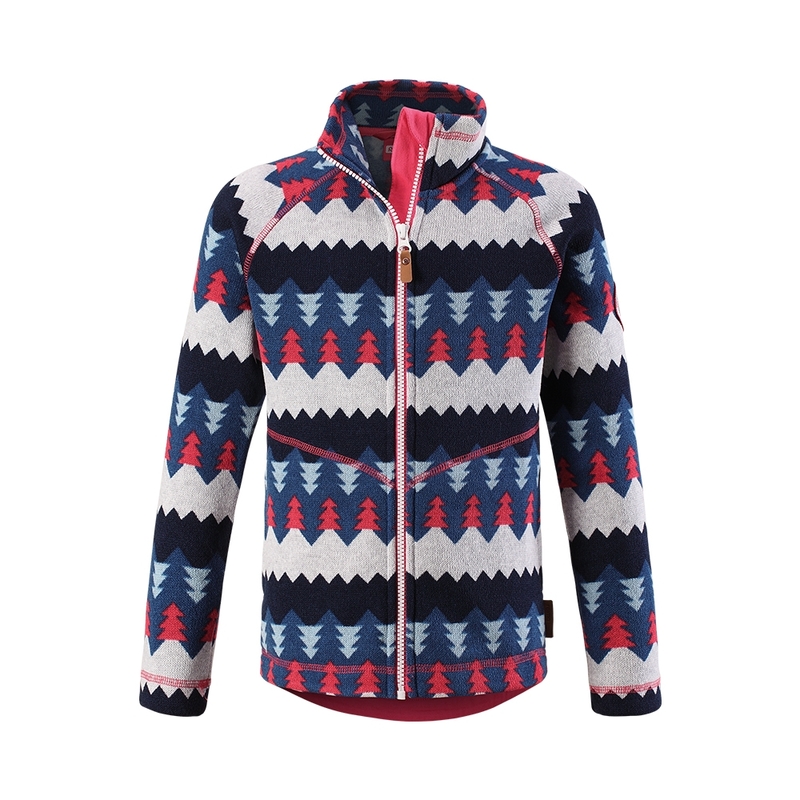 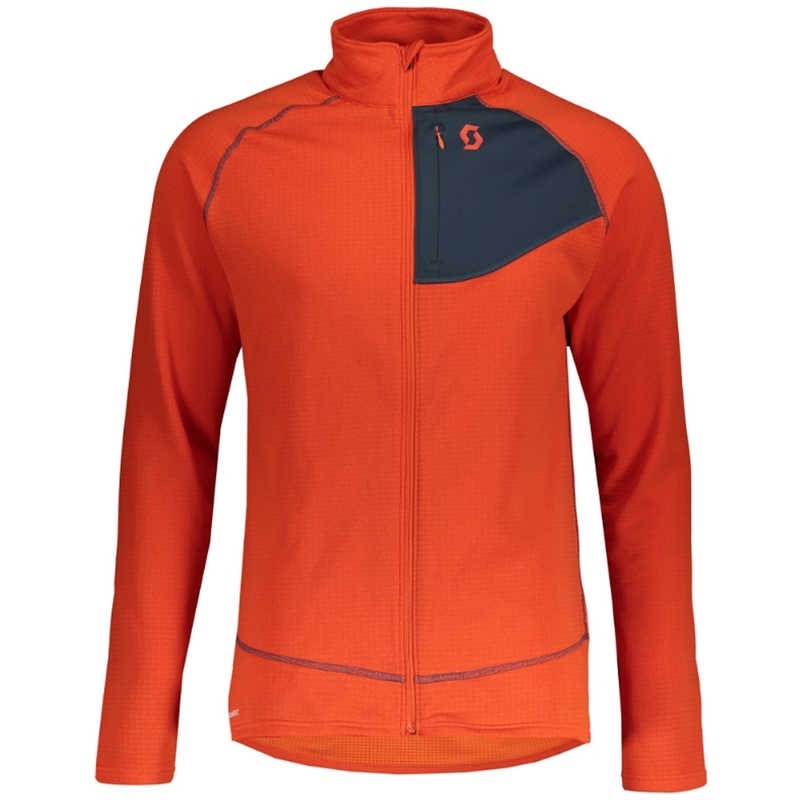 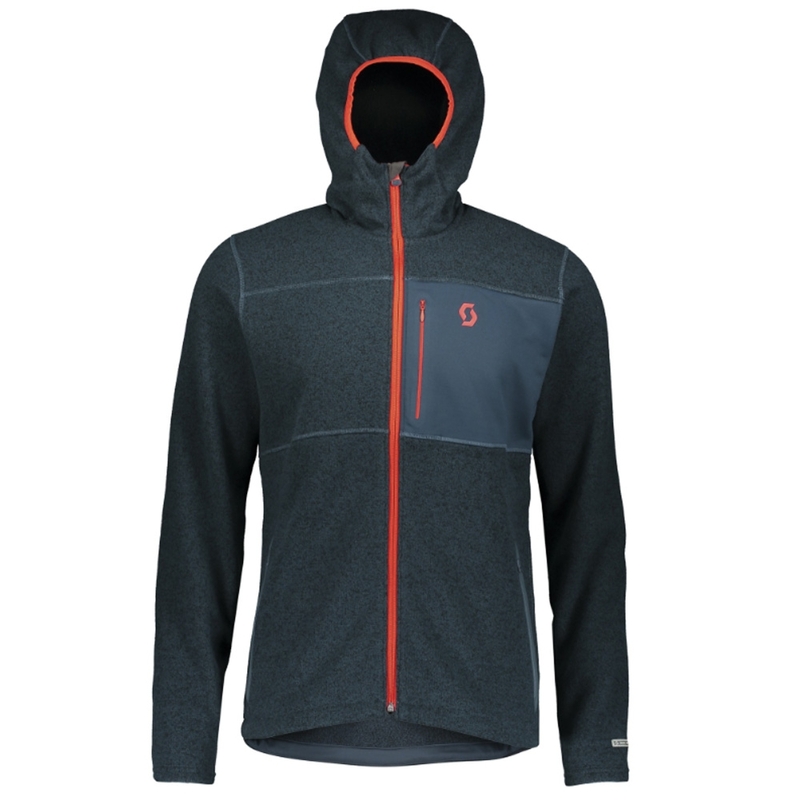 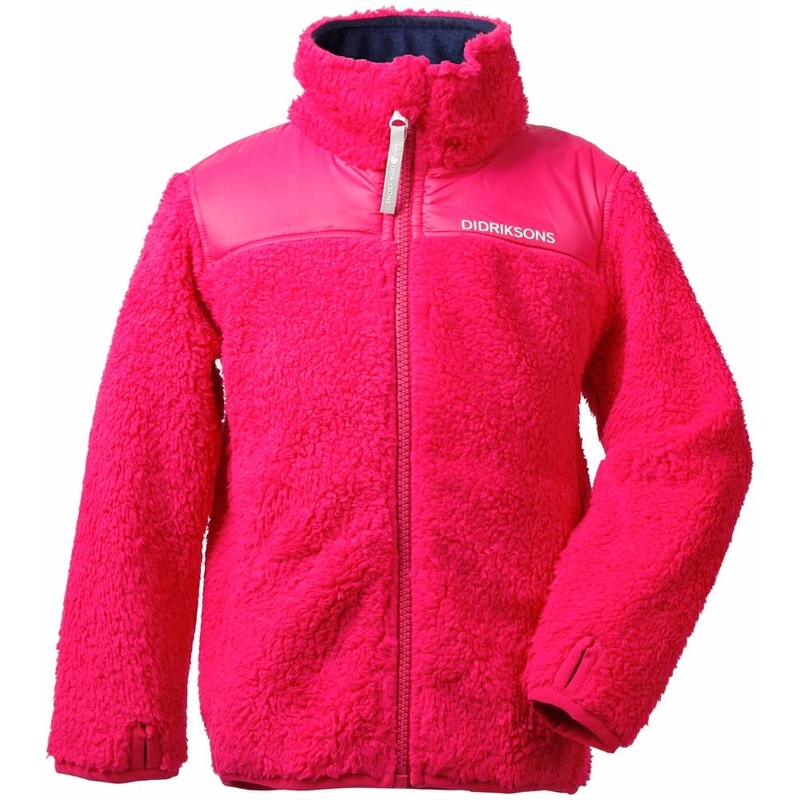 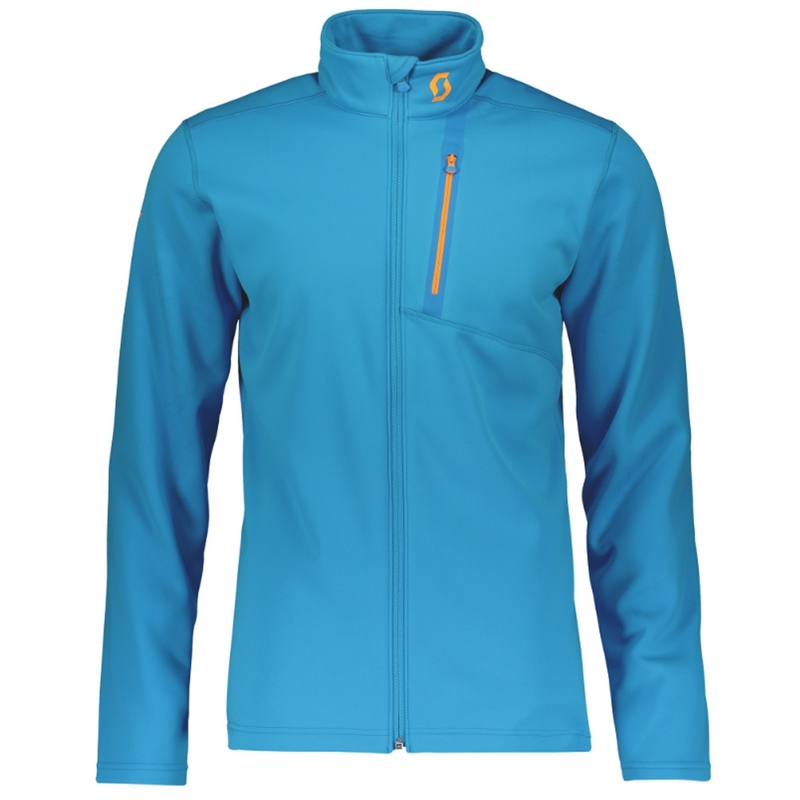 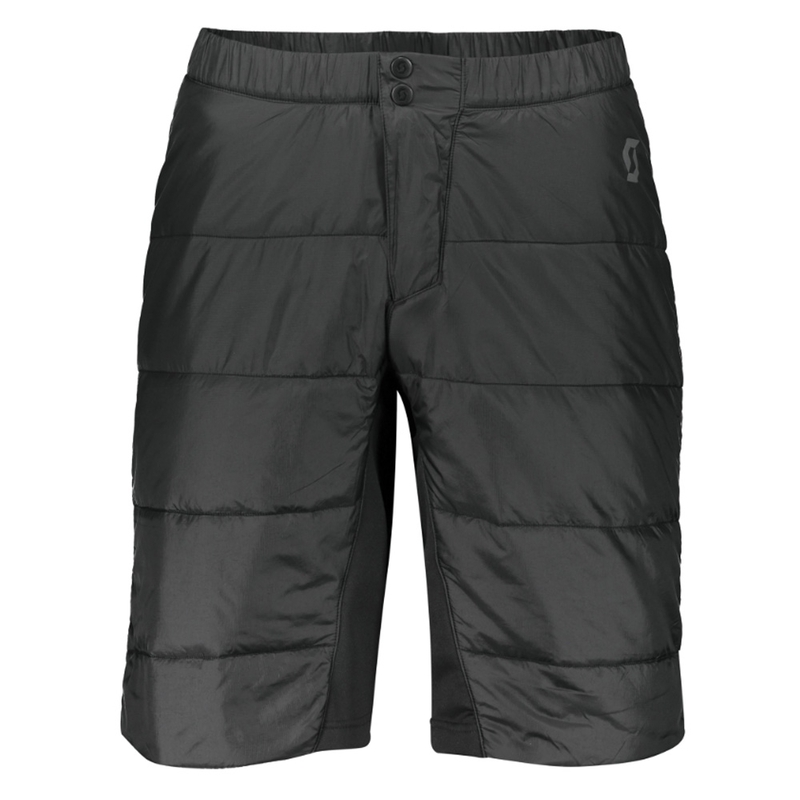 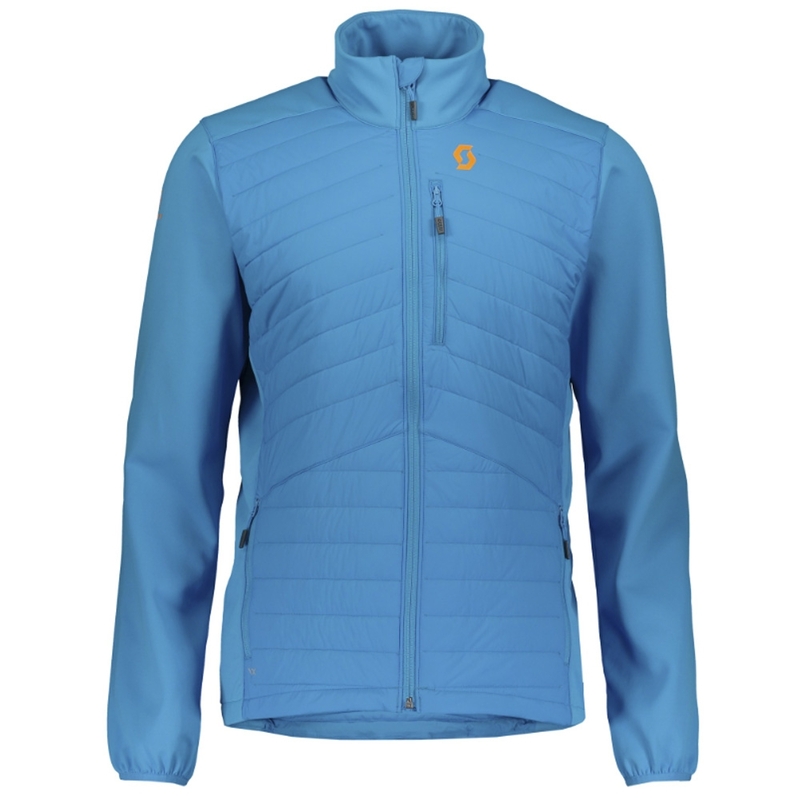 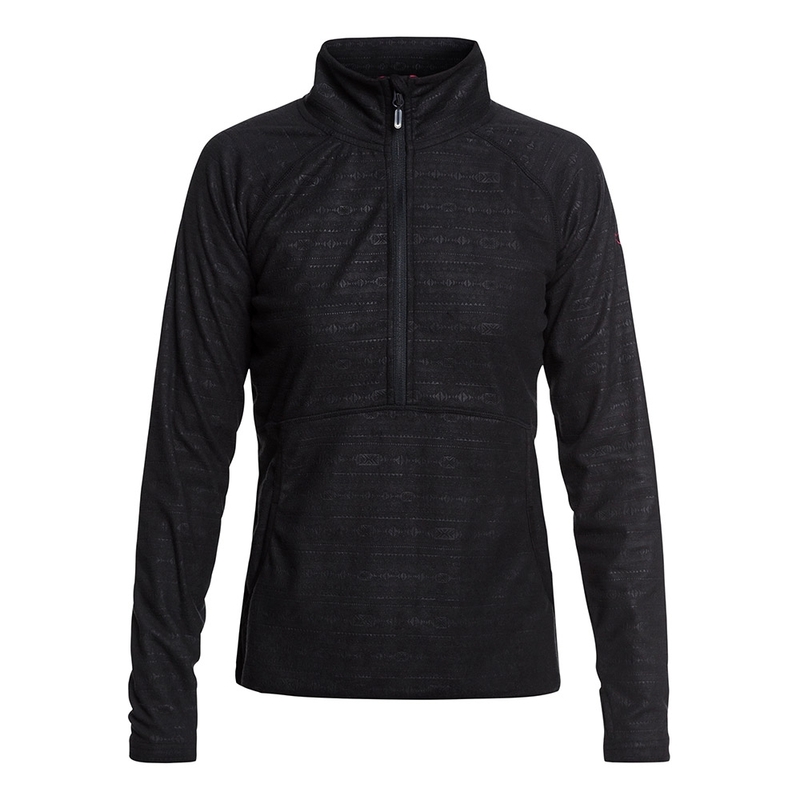 Breathable fleece fabric and a half length front zip enable you to manage ventilation as you heat up. 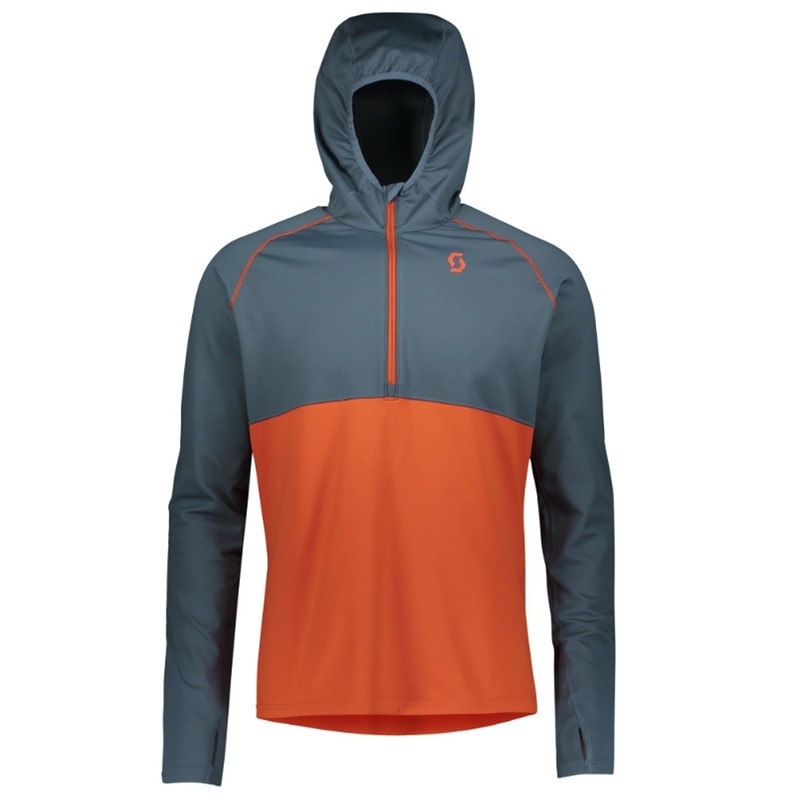 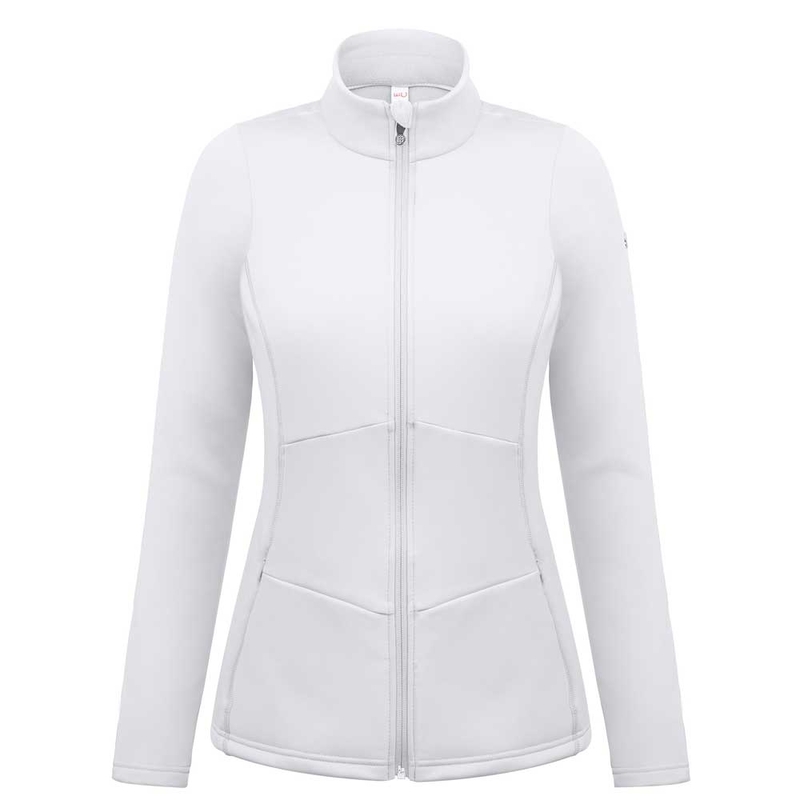 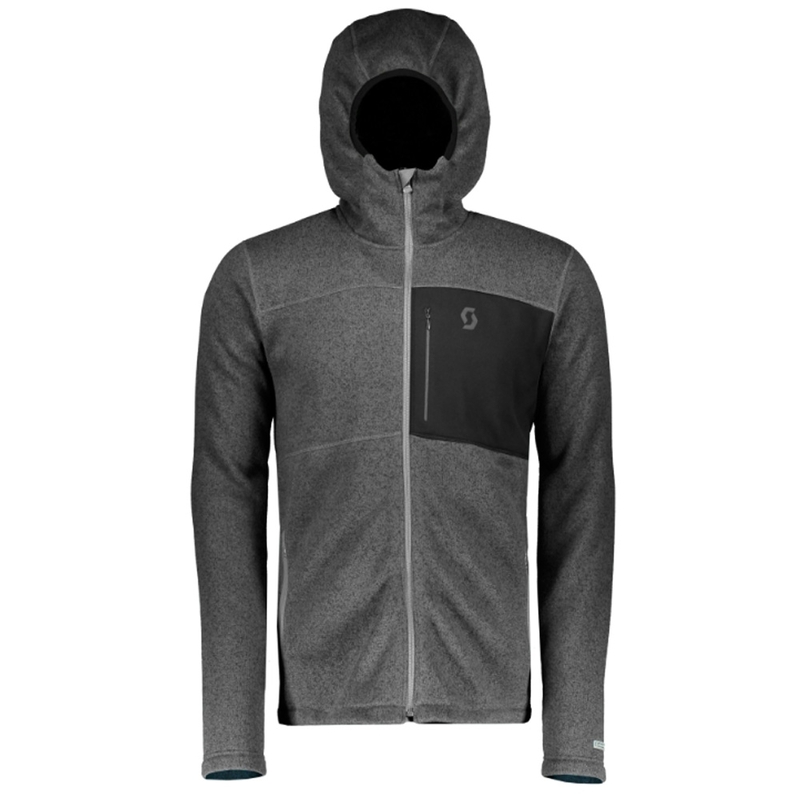 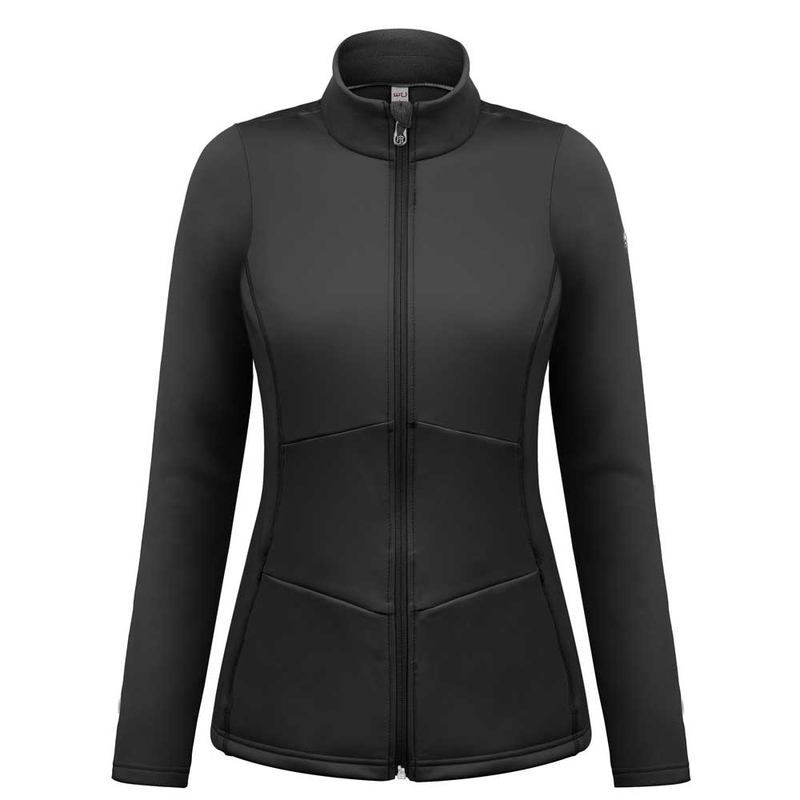 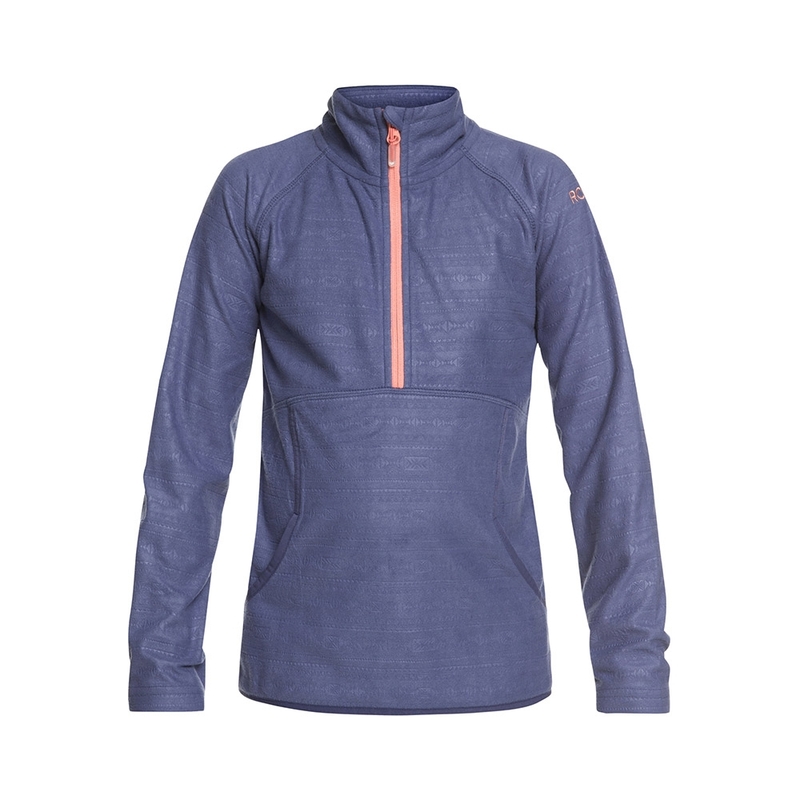 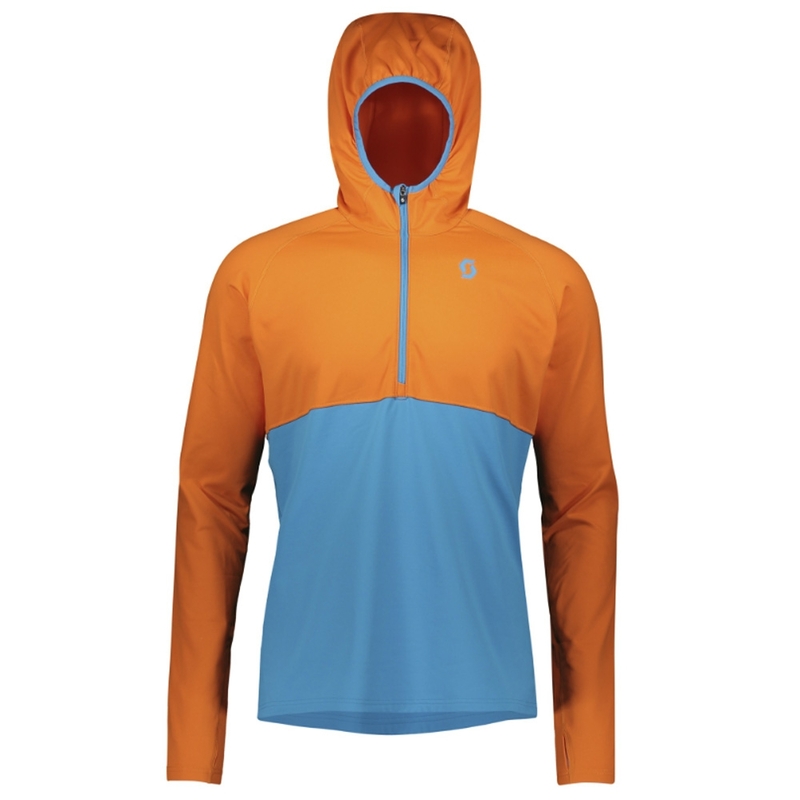 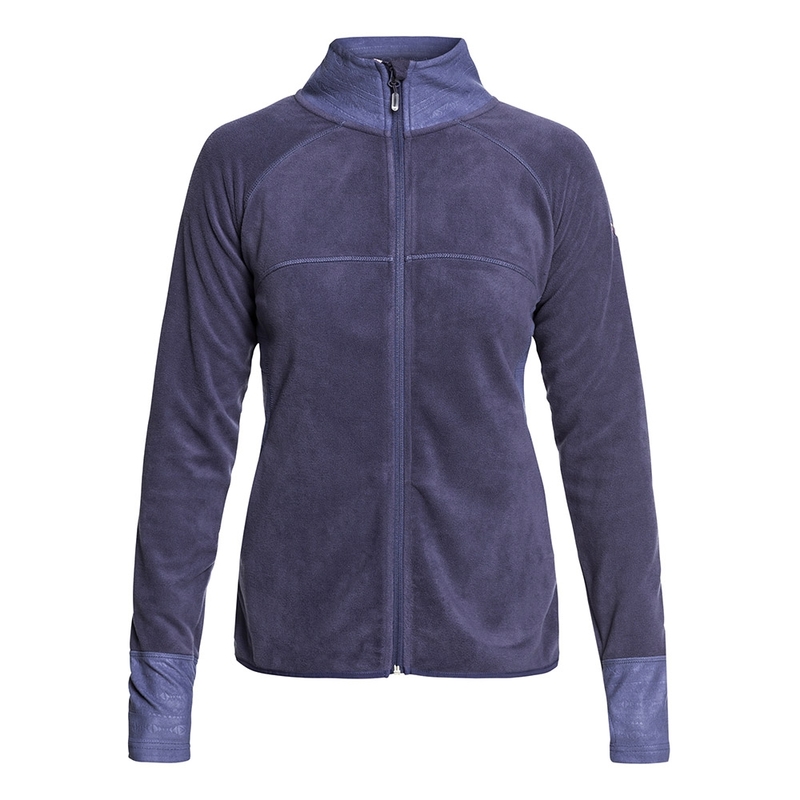 A softer, cozier take on the classic fleece midlayer, this piece feels great against the skin or over a light baselayer.